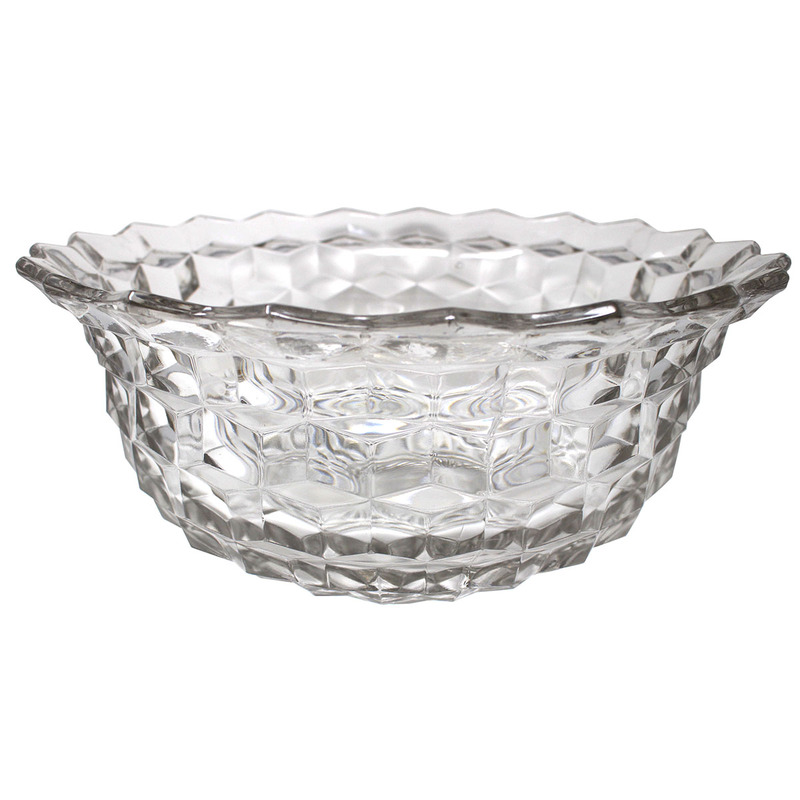 Indulge your guests with a continuous flow of melted rich chocolate to dip the most wonderful indulgences such as strawberries, fruit kabobs, marshmallows, angel food squares, Biscotti and shortbread. The possibilities are endless. 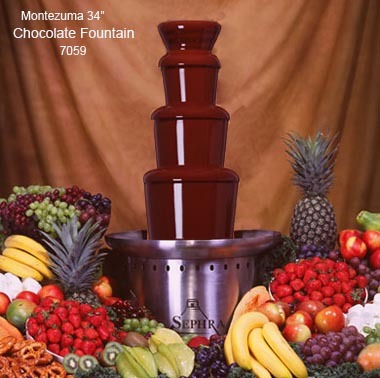 You can add the chocolate directly to the fountain, and the internal heater will melt the chocolate. 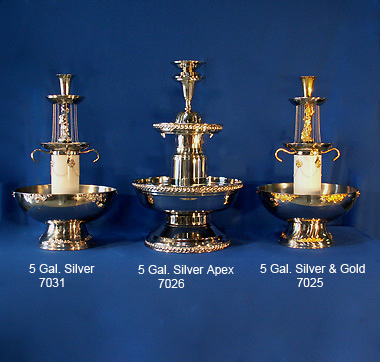 Our fountains are available in 2 sizes. *You may pickup the fountain. 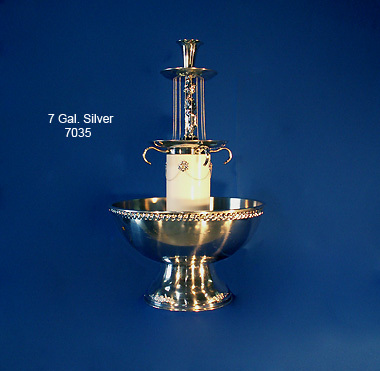 *We can deliver the fountain for you to assemble and operate. 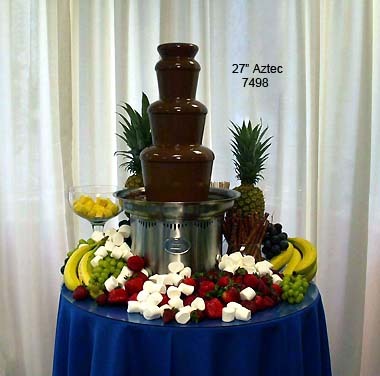 *We can provide a Canton Chair Rental professional to assemble, fill the fountain with melted chocolate and insure that it is flowing properly prior to your event.